While designing your business website, there are lots of different styles you can use to get the publicity of your brand across effectively to customers and users. If you are the owner of a huge business and you apparently need a digital presence in the web then typically you need a website that enhances your business digital presence in the web.As we said earlier that there are lots of styles to designing a website but if you want to promote your brand also in this competitive digital market then the important thing is to consider while designing a website is to pick a best style which is suitable with your brand you are designing for. If you are running a small business or you are the owner of a huge business and you apparently need a digital presence in the web then typically you need a website that enhance your business digital presence in the web.If you are looking for a website for your business then first thing is that you have to get some idea about web design. 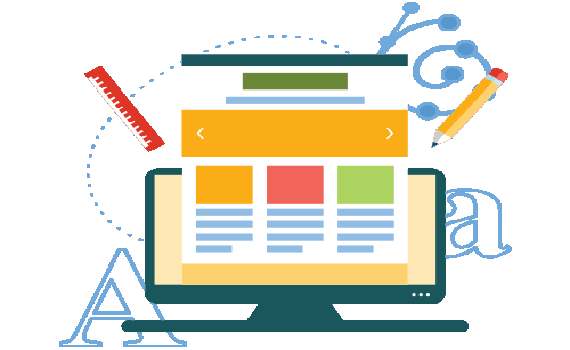 Generally web designing services include planning, design and creation of a website and web design encompasses much more skills like maintenance, production etc. some other aspects that includes in web design are Logo design, graphic design, User interface design, interface design etc. Except these things your website should be responsive. Don’t worry about this because it’s not your problem and it’s not your job to understand any technology behind the web design. But it would be good to know about responsive web design. 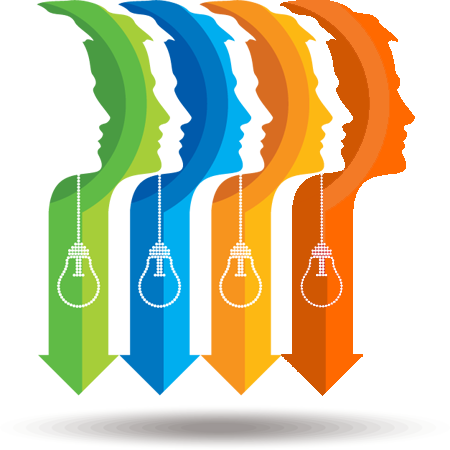 Brainworm Technologies is a leading IT industry that offers best web design services. Our experienced and expert designing team offers professional quality PSD to HTML / CSS and PSD to XHTML /CSS conversions services to help clients or agencies and make them satisfied. 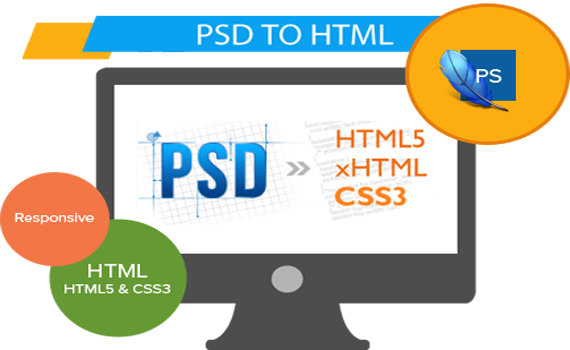 PSD to HTML conversion is an important part of web designing service. PSD to HTML / CSS and PSD to XHTML /CSS services is a best way to save your time and energy while still creating a hand coded design. 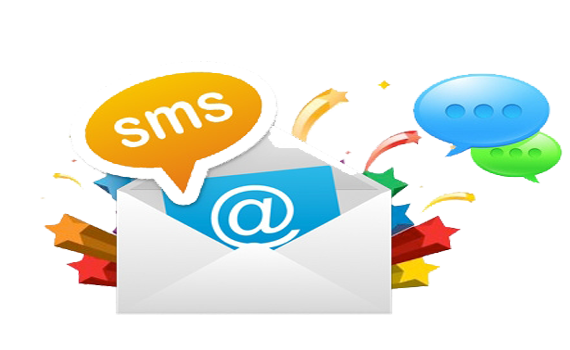 Websites are everywhere on the web and nowadays people do all their activities only through websites. Business people use their websites to market their brands and their products on the web. To increase your business sale, enhance the brand popularity, to increase visitors you must need an attractive and effective design because today people are greatly attracted by simple and unique design which makes them stay more on your website. Brainworm Technologies is a leading IT industry that offers best web design services. 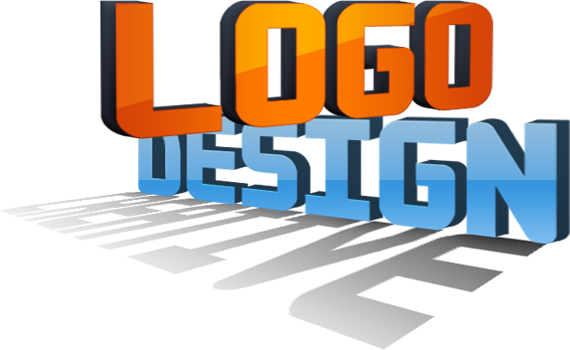 Our experienced and expert designing team that able to create effective logo. Designing a Logo. It sounds like so much easy task, right? You just draw a circle, fill the background color and type the brand name and you think that you are done. But unfortunately it’s not as easier as you think. Logo design is just more than that. To design a good logo first you have to understand that the main purpose of logo because a logo is the first impression of any company and all we know that “first impression is last impression”.